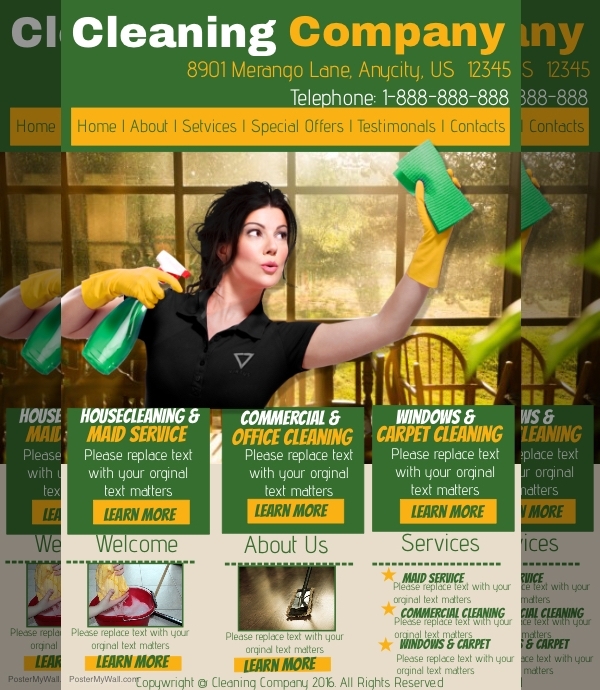 Cleaning services are hugely popular and well spread-out across the world. One could easily say that it has become an industry now. 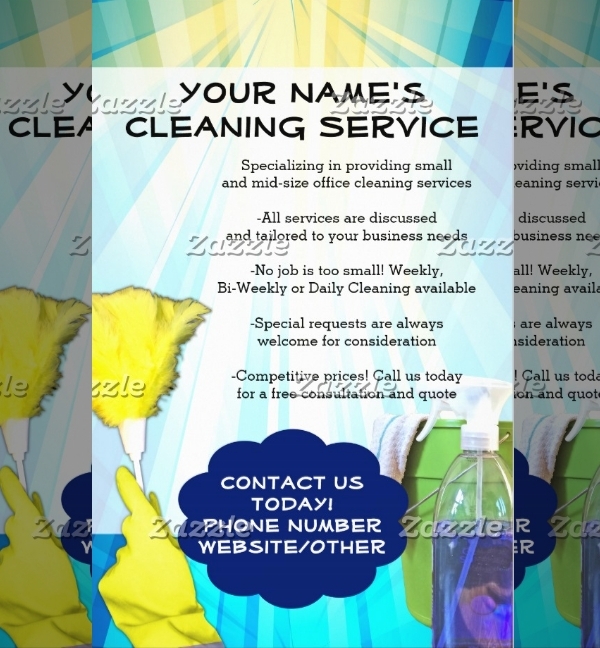 Whenever a new cleaning service comes out in the market or introduces a new service-vertical, the ideal way to get people to know and grow curiosity about it is by reading about it or watching it. Well, these two options are not exactly very budget-friendly. What to do then? 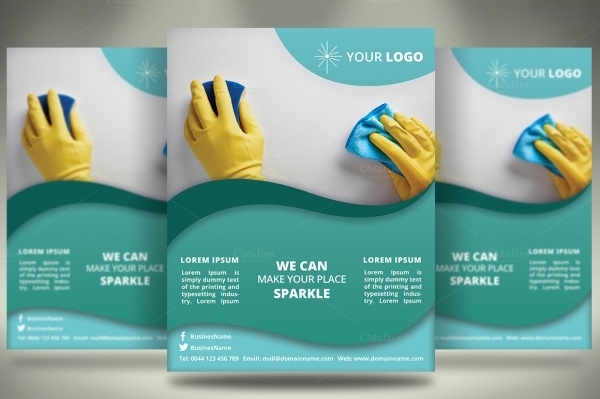 How about designing flyers? 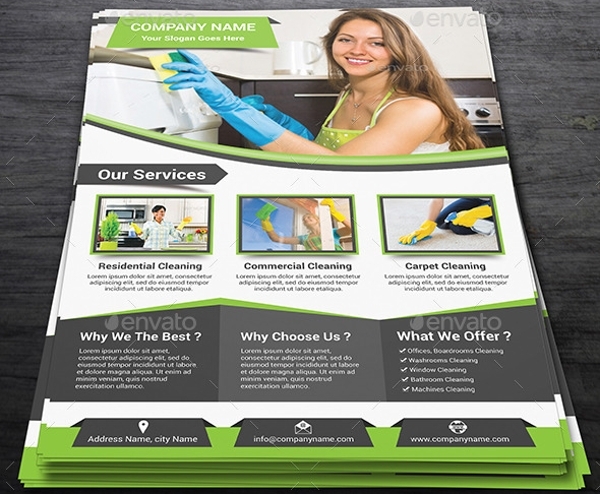 Cleaning service flyers are common and well-known. Here we have gathered a queue of ready-made and customizable options. 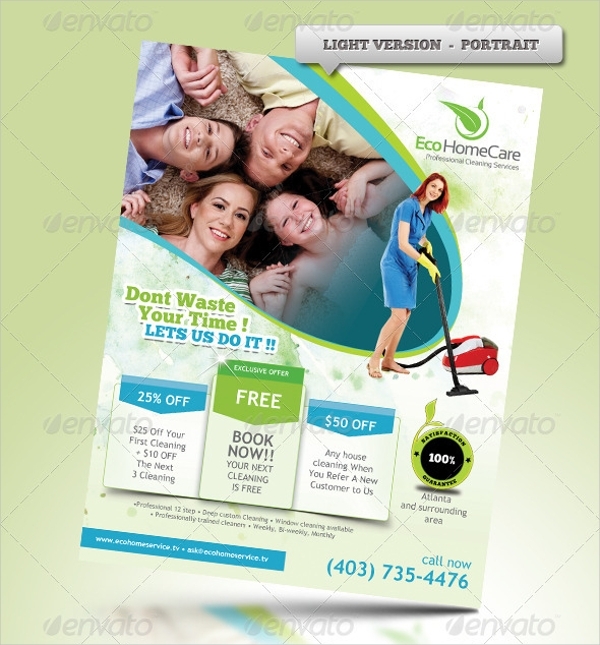 You can also see Professional Flyer Templates. 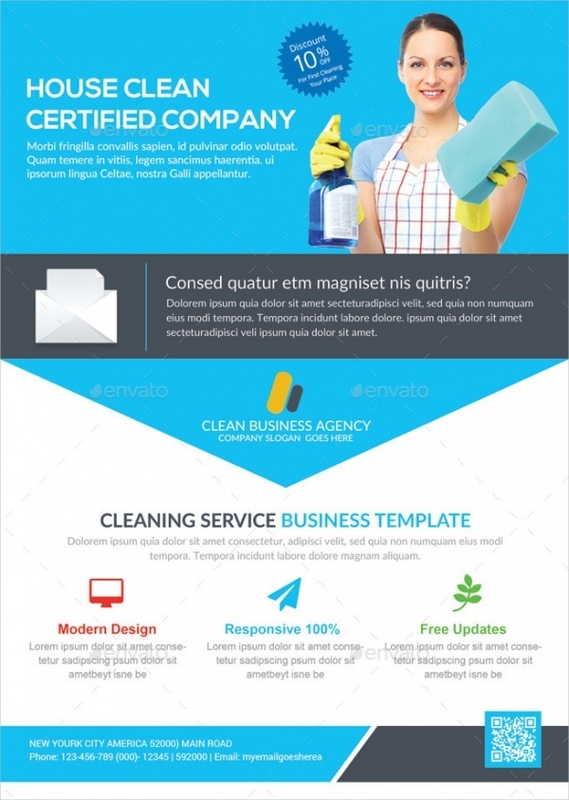 This is a 5.5″ x 8.5″ flyer template. It is available in A5-size and it is laced with customizable features. Users can easily add, edit, and remove elements – text and graphics. 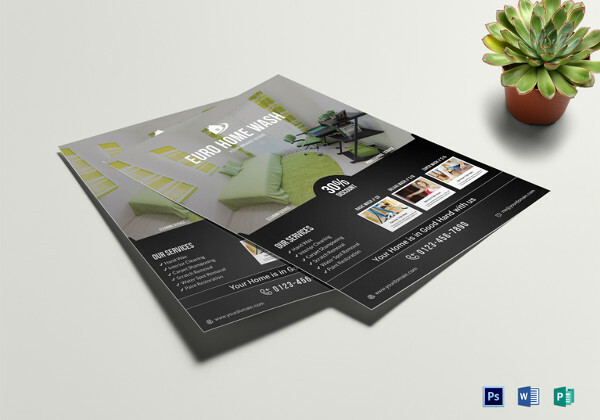 You can also see Retro Flyers PSD Designs. 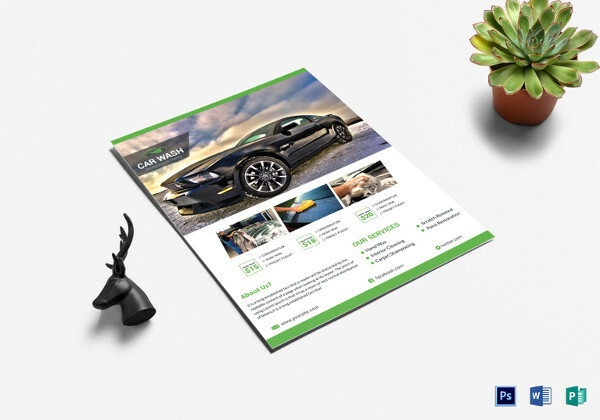 If you’re looking for a more textual flyer template to promote your services, this particular fully-editable and well-designed sample is a good contender. You can also see Vintage Flyers. 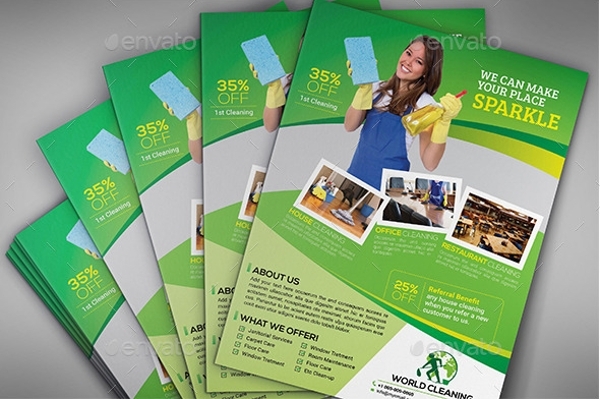 Check out this PSD-quality professional-looking flyer design. Apart from its attractive looks, its editable features a major USP. Be it text or images, every aspect can be revised. 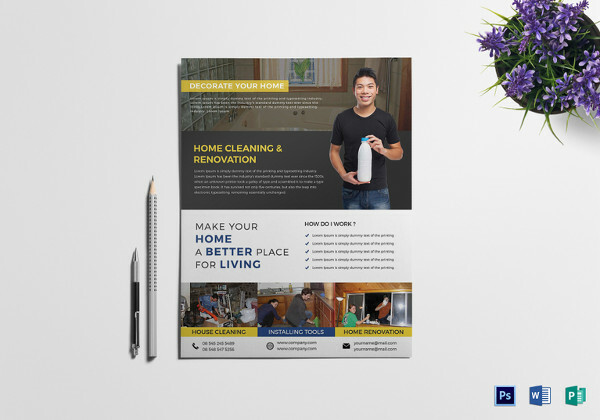 This particular house cleaning service flyer is laden with modern design. 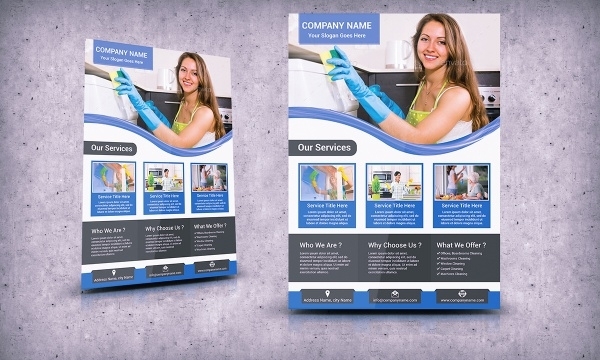 The template is fully responsive and it is available in three fully-customizable color variations. 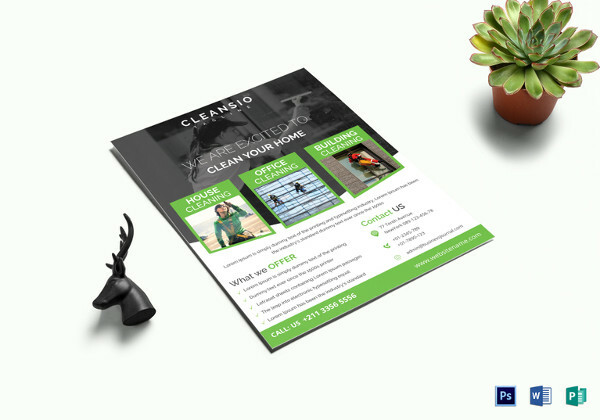 This is a custom-friendly and well-layered flyer sample which can be edited in all respects so you can easily design and develop a cleaning services flyer matching to your preferences. 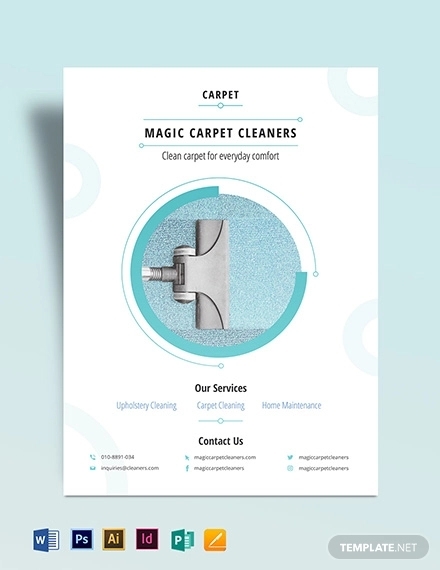 If you or client requires a well-made flyer sample to promote carpet-cleaning services, this particular option is perfect. This could be well-utilized in other roles too – press ad, magazine ad or online promotion campaign. 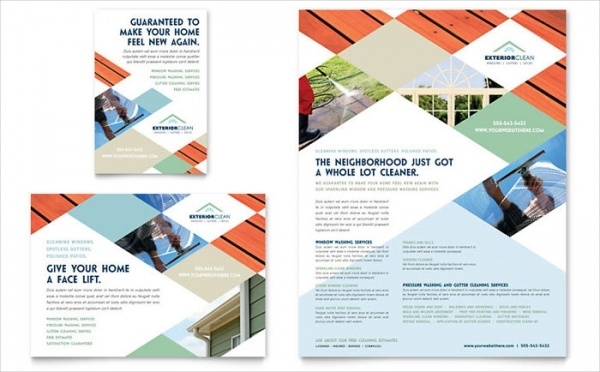 Check out this versatile flyer sample. This is a PSD-format file and all of its aspects fully-editable. 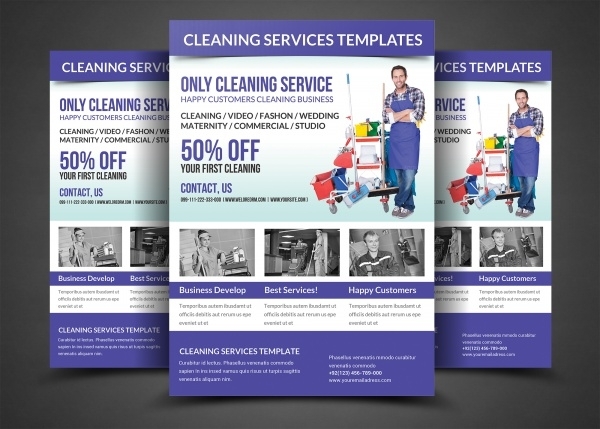 The template measures A4-size and can be utilized to advertising all kinds of commercial and residential cleaning services. 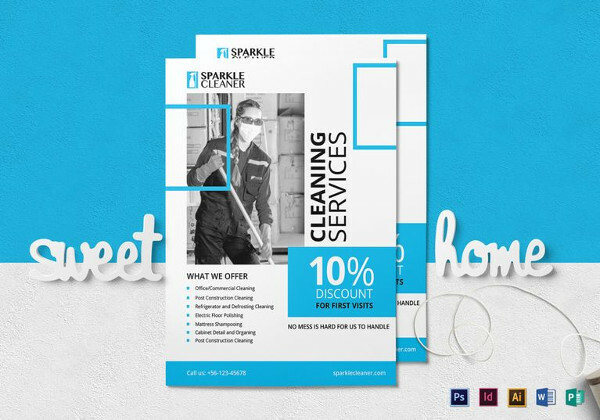 Add extra sparkle to your business promotion endeavors by choosing this multipurpose flyer design specimen. Whichever be your cleaning services specialty, this sample is well-endowed to handle all specifications. 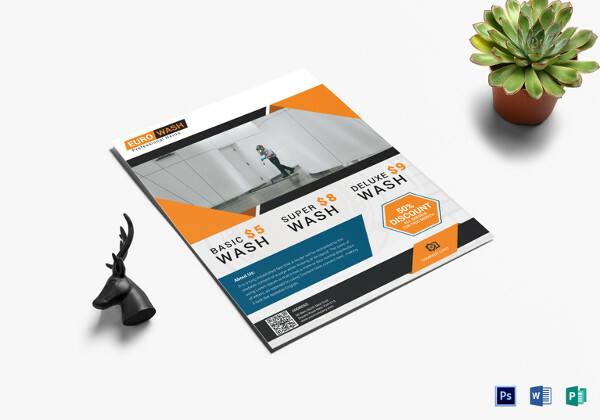 Use this versatile business flyer template and design a flyer that’s fitting to your business needs. The file is available in PSD format and it is fully-editable in all respects. 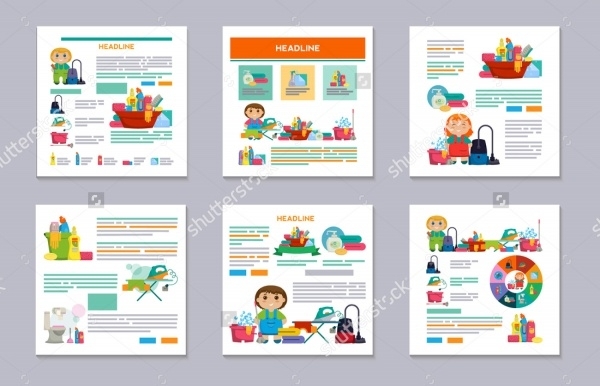 Be it a flyer design or a brochure design, this set of multiple vectors address users’ in every promotional need and in a fashionable manner. All the vectors featured here are fully editable and customizable. 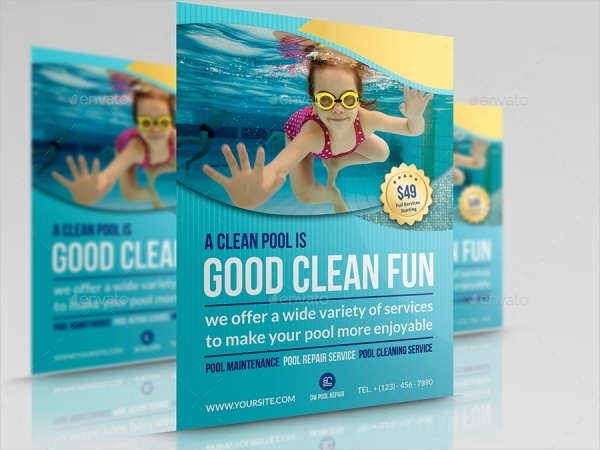 If your client or your own company specializes in swimming pool cleaning, this predesigned customizable flyer sample is best for the purpose. 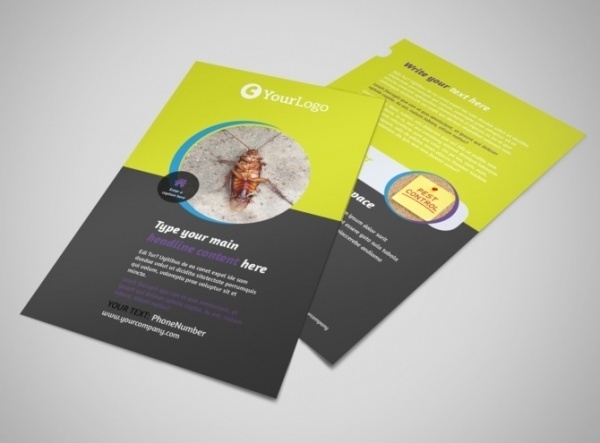 You could design it as a flyer or leaflet, the choice is yours! 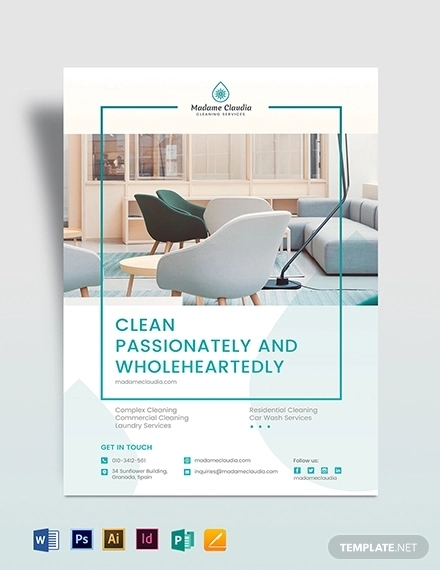 Check out this utterly professional plumber cleaning design template. It’s got the editable design and features to complement the good looks. Feel free to edit, revise and use! 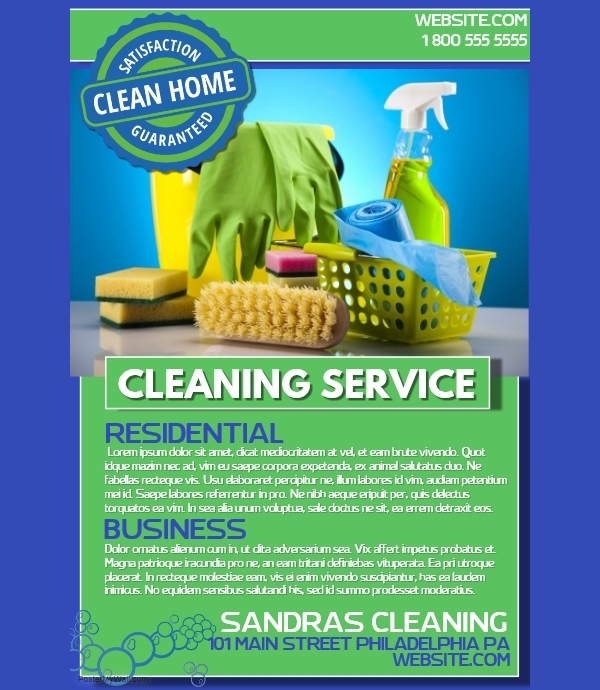 This A4-size flyer design sample is well-endowed with all the suitable options and settings which you can adjust and design a pertinent service flyer for your cleaning business. 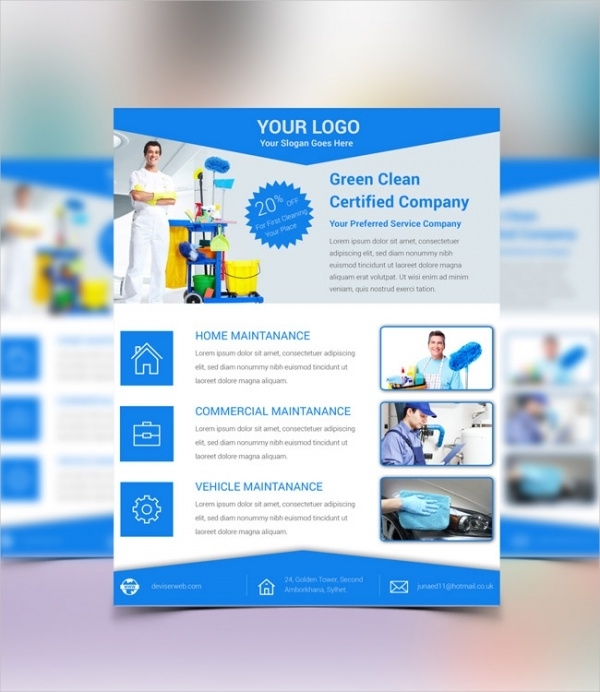 This is a 8.5″ x 11″ flyer which is wired with all the right and required elements to let users design a perfect flyer for their promotional needs. Uploading photos, graphics, and logos is very easy to do. 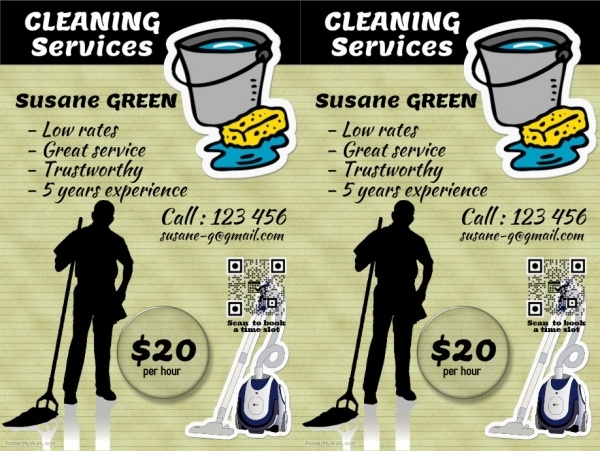 Check out this modern and spiffy take on a flyer design sample. 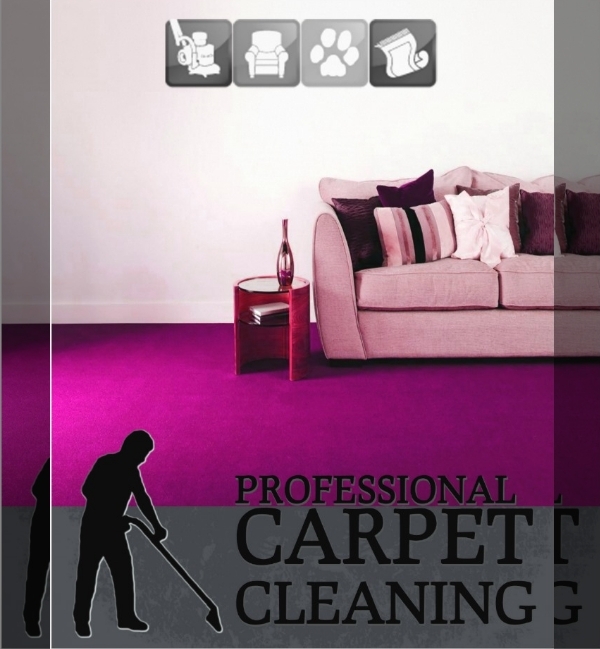 This one has been developed to cater to cleaning services, but users can download and freely experiment. The template is high-quality and high-definition. In the afore mentioned samples, our users will have a good time customizing them and bringing their favorite sample at par with their flyer expectations. All of the templates are easily-downloadable and easy-to-edit. 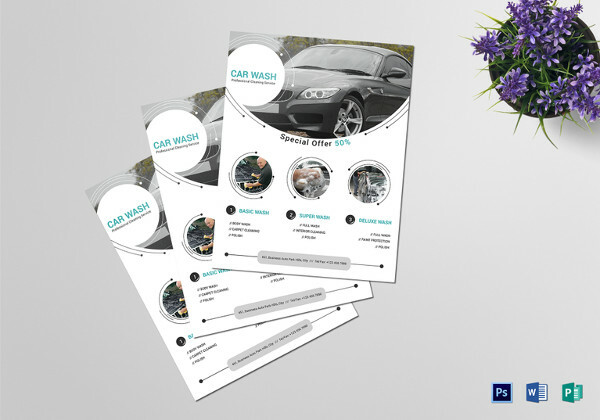 Whether you’re new in the industry or an established name, there’s a flyer design here to meet all needs.